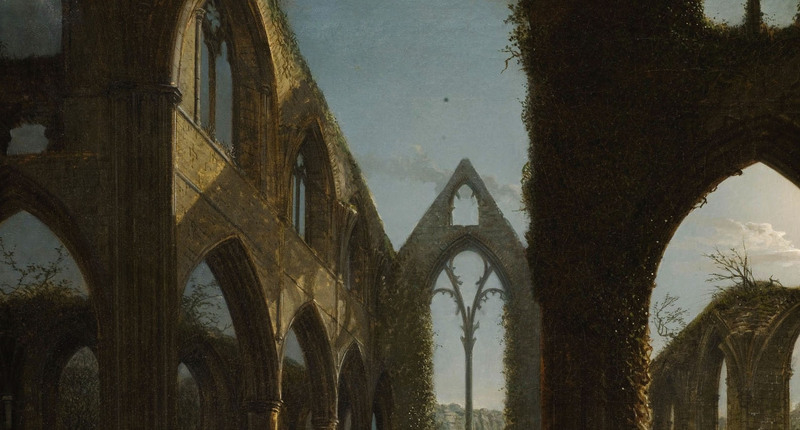 Gothic tours is an annotated map of country homes, and other sites of historic interest, which have played an important part in shaping the Gothic imaginary from the eighteenth century to the present day. Gothic Tours is an annotated map of country homes, and other sites of historic interest, which have played an important part in shaping the Gothic imaginary from the eighteenth century to the present day. Each site comes with an account of its importance to the Gothic tradition and the map enables a visitor with an interest in the Gothic to identify places that they may wish to visit.